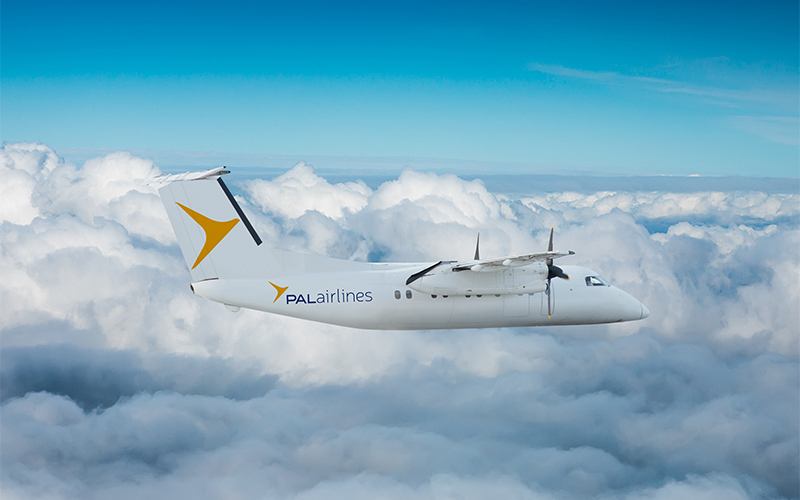 From our humble beginnings as a regional flying school in 1974 to the largest independent commercial air carrier in Eastern Canada today, we’ve always loved flying. 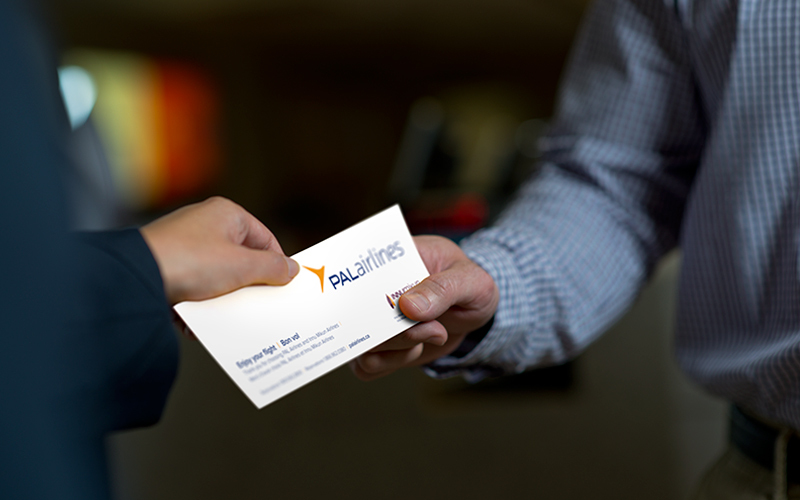 To learn more about PAL Airlines click the Who We Are header above. 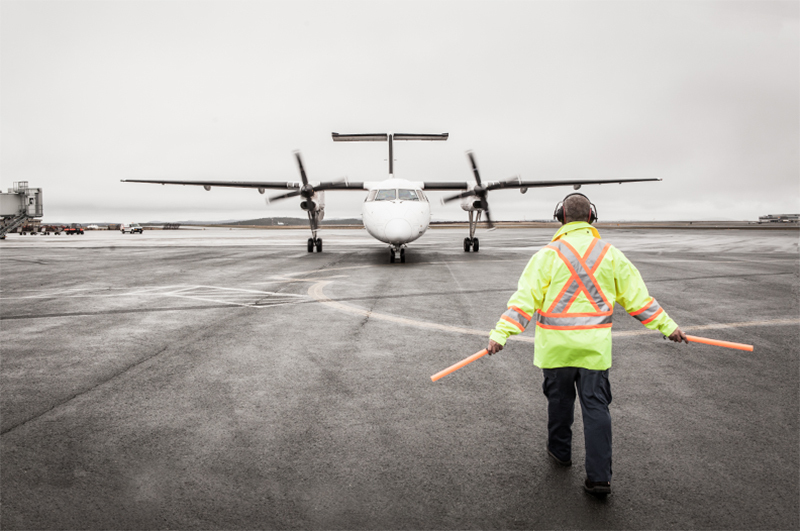 Our schedule services convenient daily routes, offering flights to and from 13 locations in Newfoundland and Labrador, 1 in New Brunswick, 1 in Nova Scotia and 4 in Quebec. 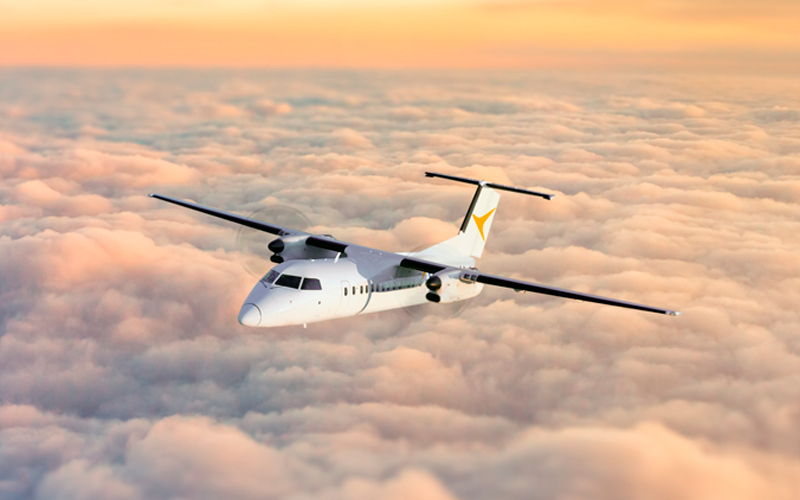 Click the Where we Fly link above to discover all of our destinations. 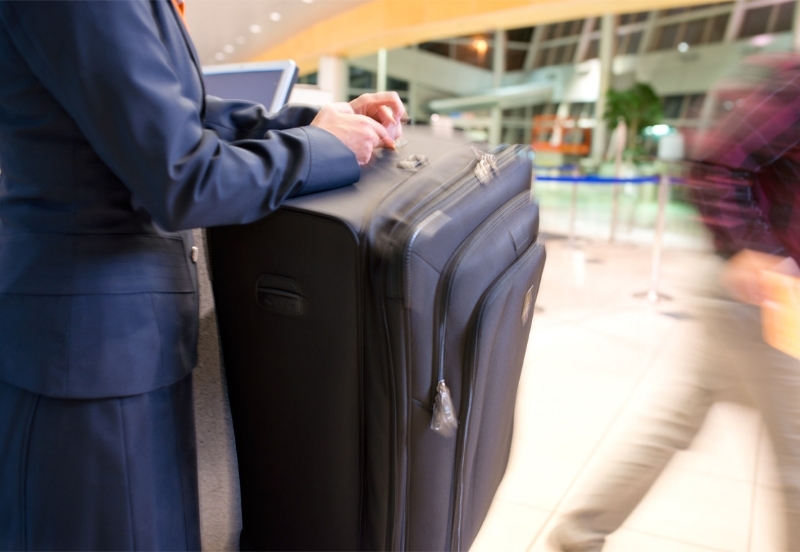 Just so you know: Schedules are subject to change without notice and certain flights may not operate during holiday seasons. 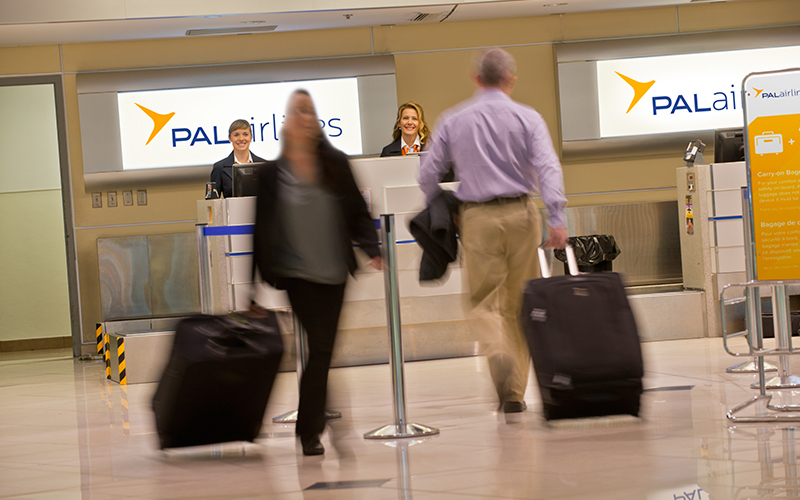 To find out where and when we fly, please click the Flight Schedule link above. 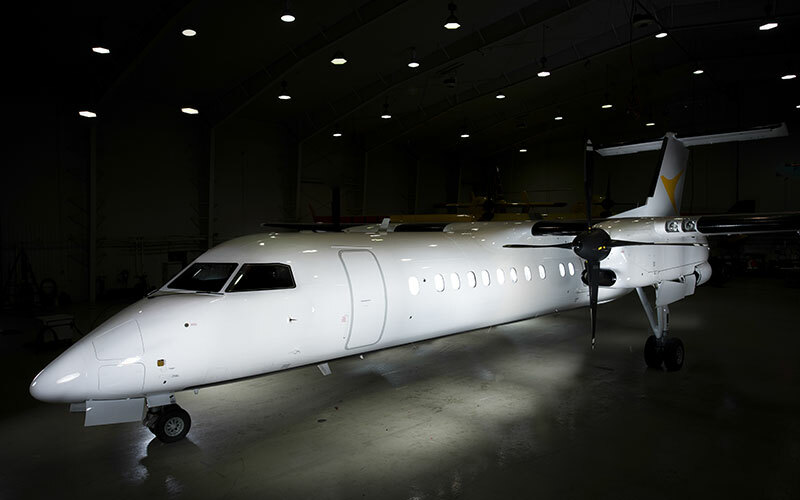 Check out our aircraft by clicking the Our Fleet link above. 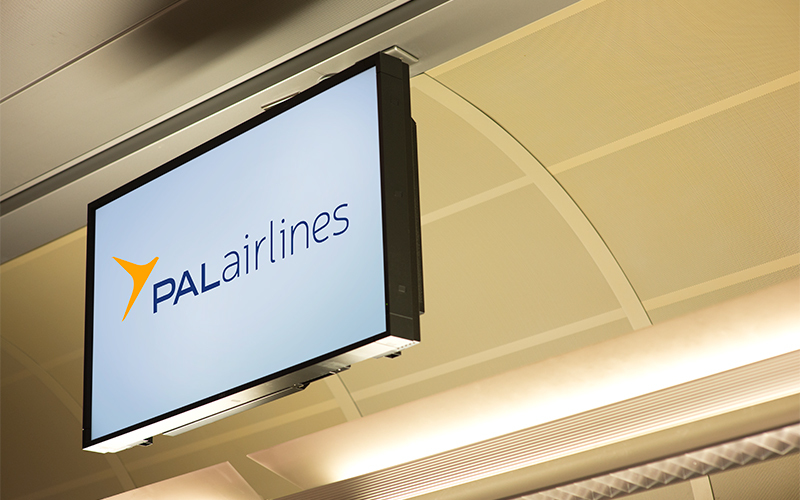 PAL Airlines are pleased to offer interline connectivity to offer more choice and travel options to our guests. 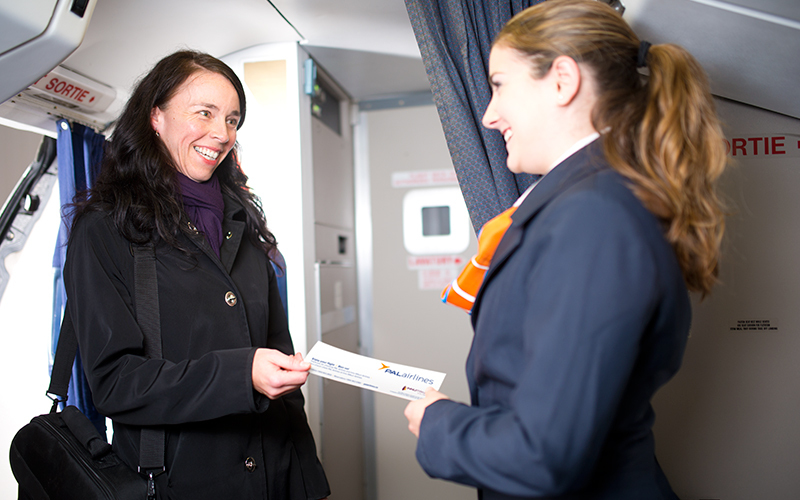 Press releases issued by Provincial Airlines that relate to public company information.